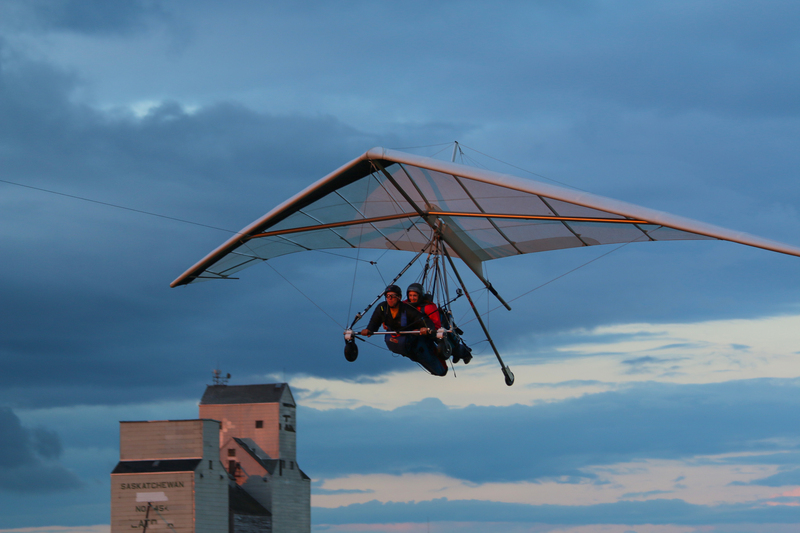 Hook in with one of our Certified Tandem Instructors and Learn what it feels like to soar like a bird high over the Alberta prairies. With a stunning view of the Alberta Rockies to the west, and the thriving croplands of the Alberta Prairies to the east. Come and fly with us. Our specialized towing methods will get you and your instructor to amazing heights! Bring your friends and spend some time “Hanging Out” with the local pilots and awesome crew. It’s a blast! What could beat a small dose of adrenaline followed by the ultimate feeling of serenity? Fly beside one of our certified tandem flight instructors as you take in the breathtaking sights, from the endless Alberta Prairies to the east, to the Majestic Rocky Mountains to the west! There is nothing closer to being an eagle! Enjoy special group rates for 4 or more! Advance bookings only! Check out our Online Schedule for available times! 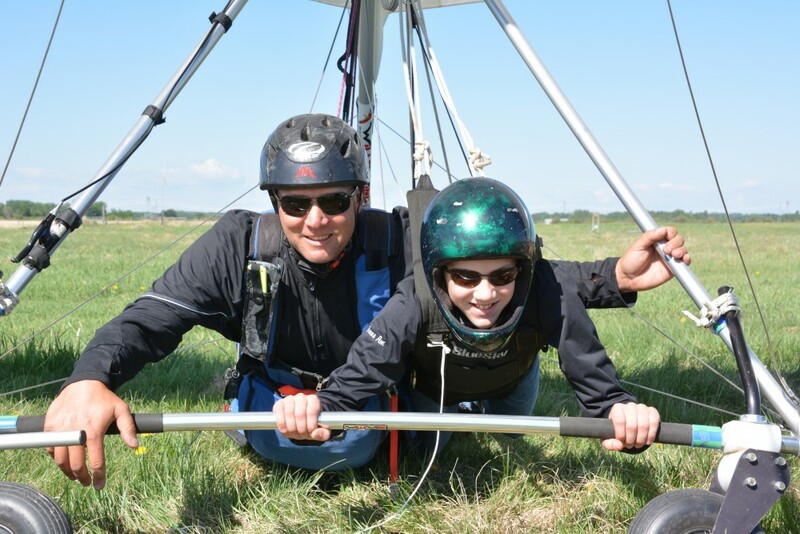 Book your Tandem Discovery Flight here! Our online scheduler will allow you to pick the best time for you and process payment. Should weather prevent us from flying, we will attempt to re-scheduling or refund your money.